Swimming provides the ideal balance between fun and exercise, and when you count on the help of heating, you can extend the swimming season and reap more of these benefits beyond the hot days of the year. 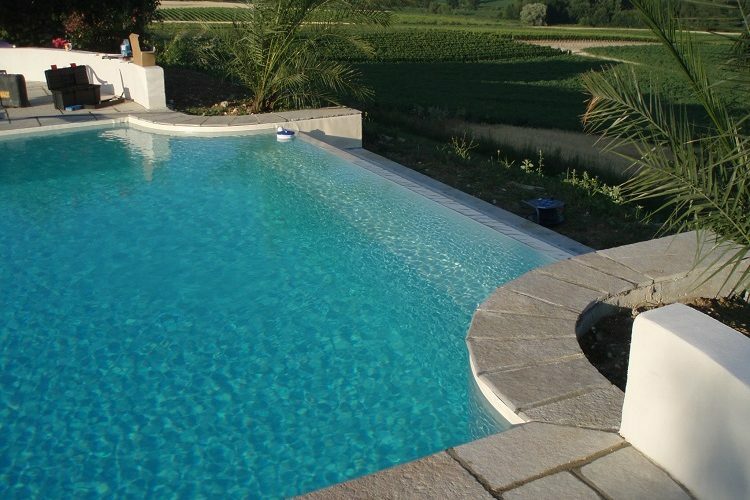 As great of an addition to the home as it can be, the swimming pool can also be a cause for worry when it comes to risks of accidents and drowning especially of kids aged under five. This is why pool safety shouldn’t be taken lightly knowing it can be a dangerous area for adults too even when you’re a good swimmer. 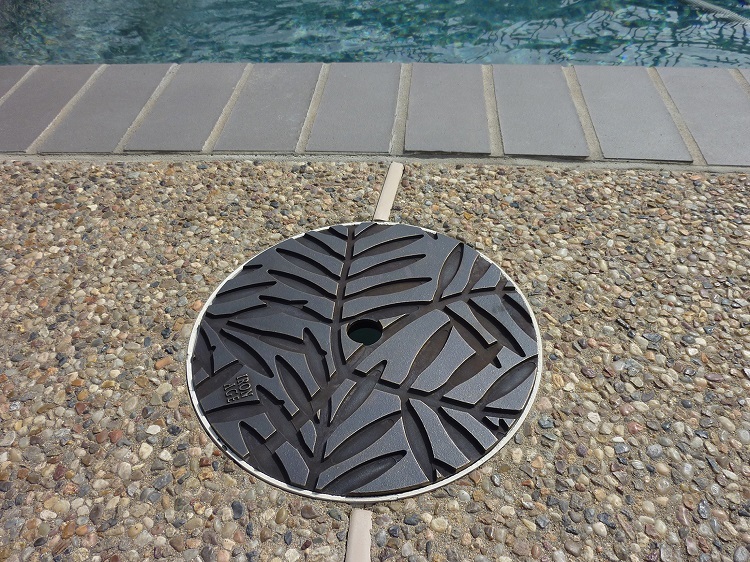 One of the features pool owners take for granted is the swimming pool skimmer lid cover, forgetting how essential it is for both safety and maintenance, preventing people from falling into the skimmer, as well as debris, items and pets. Don’t overlook the importance of swimming pool skimmer lid and mind the size when you purchase because there are many options. Depending on the level of safety you want to reach and the budget you have available, there are several additional measures you can take, starting from something as simple as building up a fence, preferably one with a self-closing gate. 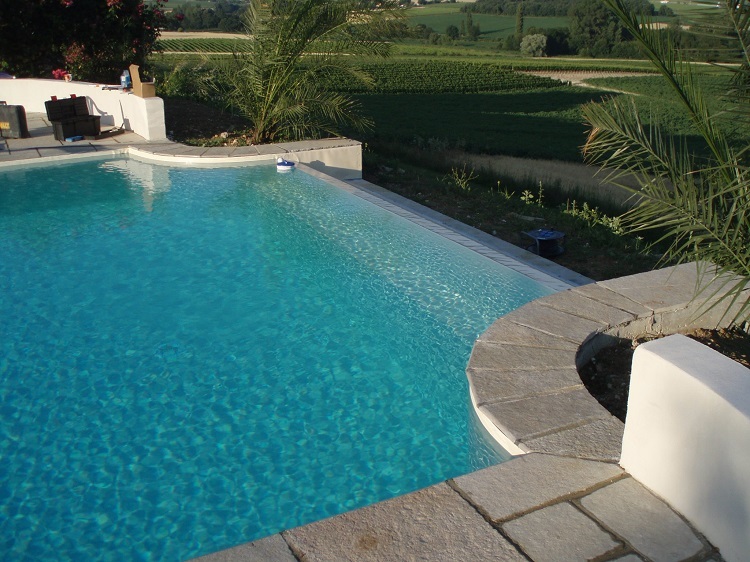 This goes for inground and aboveground pools alike, and since kids are curious, there’s always the possibility of them trying to climb up so it’s advisable to build the fence higher and avoid this scenario. If you don’t think this is enough, then you might consider installing an alarm system (mind you, there are many to choose from!) that would alert you when the pool gates are open. The deck area can also be troublesome, especially when it’s messy with plenty of items around, easily leading to slipping accidents so don’t forget to keep it all clean and organised. Also, safety can be in terms of cleanliness of the water meaning you can’t get away from hygiene chores such as cleaning the filter regularly, brushing and vacuuming. To be able to keep hygiene at an all time high, it’s equally essential to mind your habits; don’t get in the water without taking a shower first to remove cosmetics and sweat. Then again, avoid getting in the water if you’re sick too to prevent bacteria from spreading. Lastly, just as it’s necessary to use chemicals, it’s necessary to keep them out of reach if kids are around, so find the right place to store them safely.